If you are in the market for a new washing machine, you will come across two styles of washing machines: top loader or front loader. Each design has its benefits and drawbacks depending on the situation. To help you decide which appliance will be washing your laundry, we have compiled a list of some pros and cons of each. Should You Buy A Top Loader or Front Loader? Only you can determine which machine is right for your needs. Each style has its own unique benefits, so think about what matters most to you when making your decision. 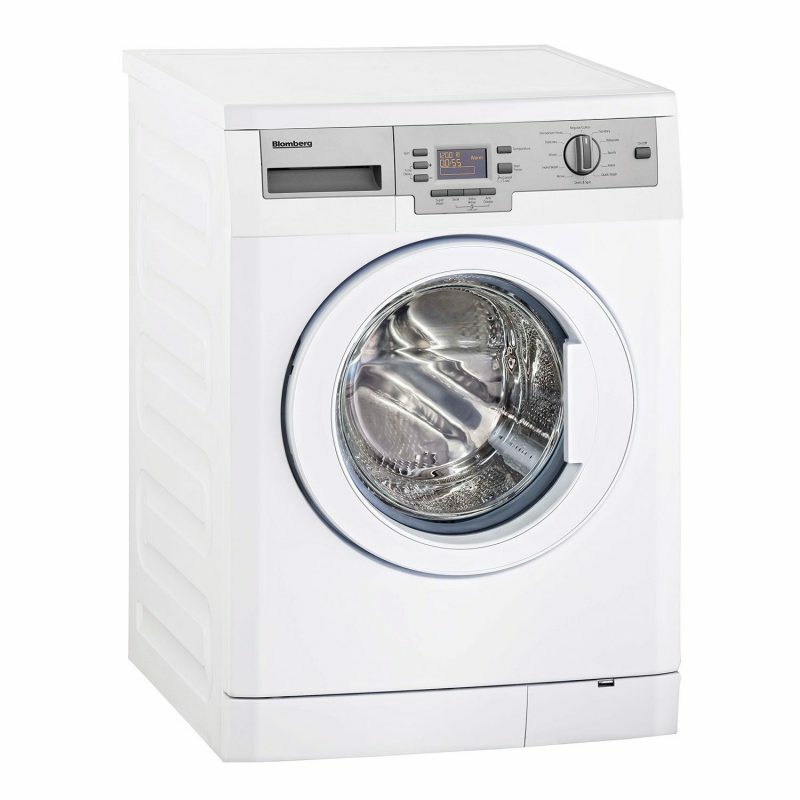 If you want to buy high-end washing machines, please call Hi-Tech Appliances at 303-665-0951. We offer the best major appliance brands in Colorado!